Women can help girls become strong despite odds that may be stacked against them. girls learn they are not alone. We build a better world. Join today and help inspire, empower, and encourage girls to become the next generation of leaders in our community. 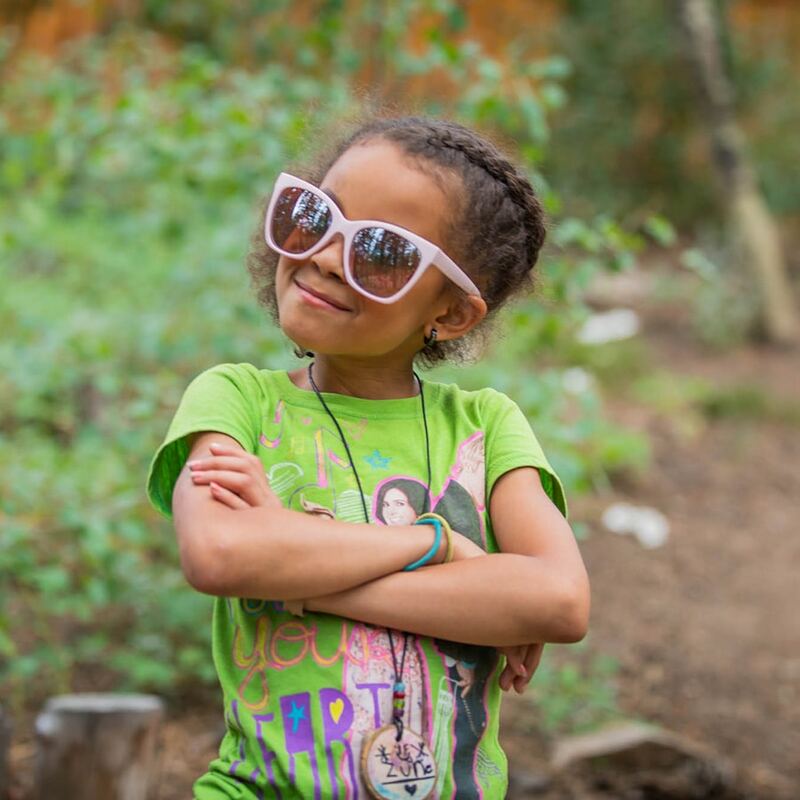 LILY Influencers donate $1,000 or more annually to Boys & Girls Clubs of Metro Denver. LILY Champions donate $5,000 or more annually. Contact LILY@bgcmd.org for more information. If you have questions or would like more information about the LILY Network, please contact LILY@bgcmd.org or call 303-446-6805.